The New Subaru Forester has Arrived! The newly redesigned 2018 Subaru Forester has been engineered to keep up with your active lifestyle. Capability you can count on, advanced technologies and first-rate safety features make tackling the morning commute, weekend adventures and everything in between, a breeze. 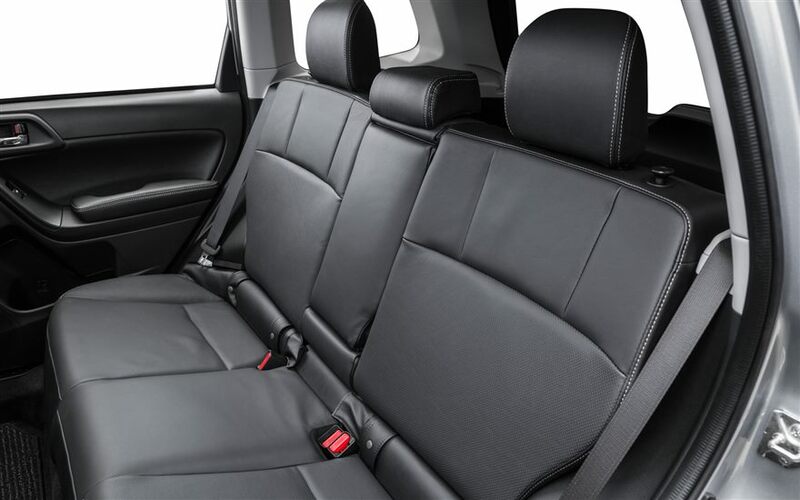 Command the road in comfort while sitting in the blissful cabin of the Forester. Discover the fun of driving this exciting SUV and visit our Subaru dealership near Taunton, MA, for a test-drive today! 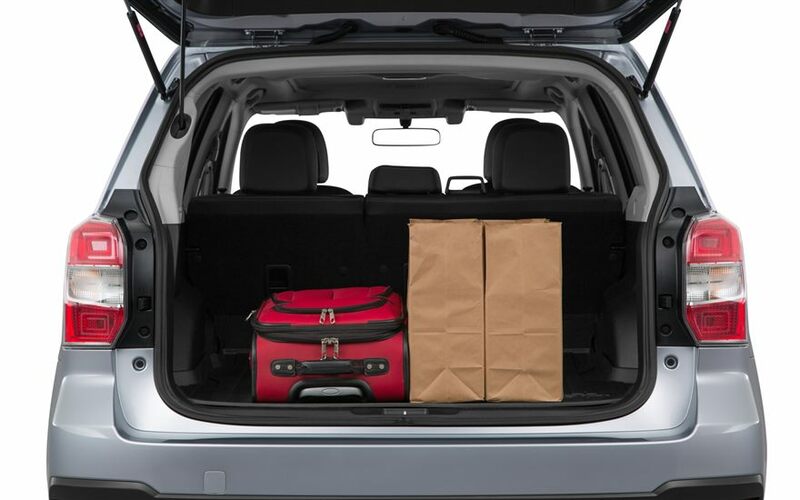 Explore the possibilities with the 2018 Subaru Forester. 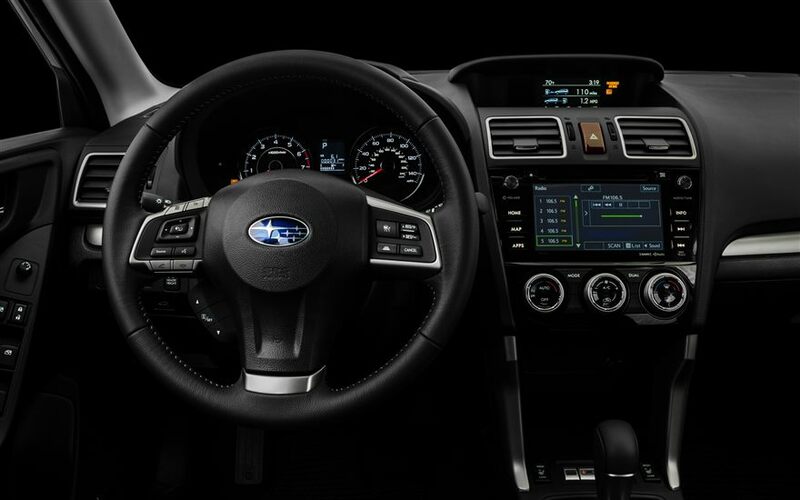 Head over to Mastria Subaru today for a test-drive!